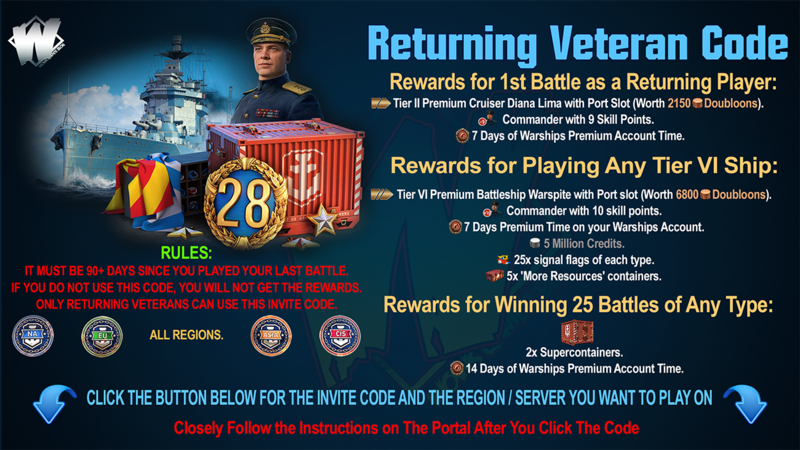 Special patches are added for the event GO NAVY! and each team of the competition. 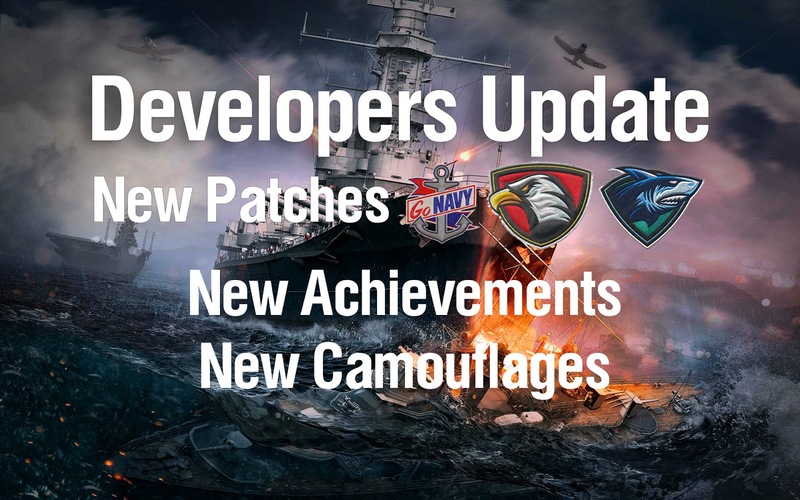 ST. New Achievements - Go Navy! Destroy all of the 5 support ships in the base. Can be achieved in operation "Killer Whale" and in the updated operation "Narai"
Try to find the secret achievement by yourself! Cause more than 35% instead 50% of the damage dealt by your team and successfully complete the operation. Now with the help of a special option to hide or display, players can hide special american camos. Players can find the menu with this option above the ship carousel. Bonuses for each camouflage are standard and depend on tier of the ship. All content are subject to change during the test. 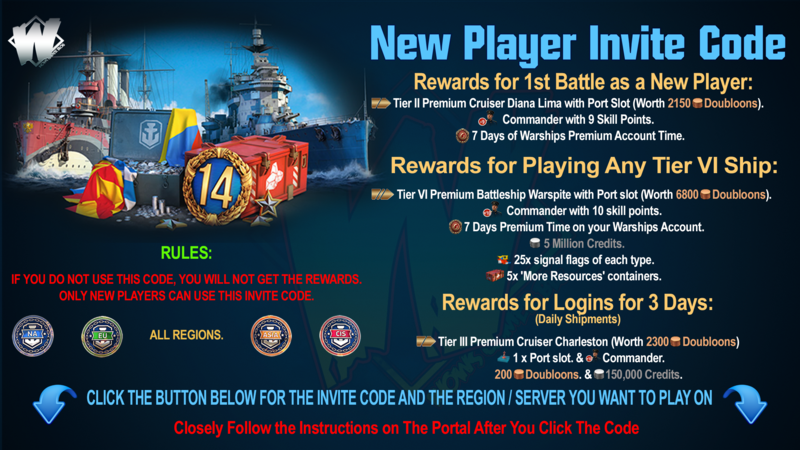 Please note that content provided is never final until published as so, on World of Warships Regional Websites.